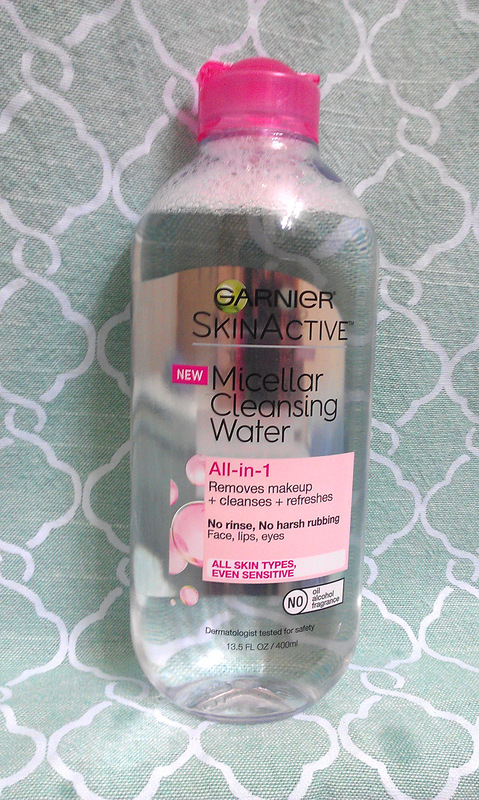 I’m always on the lookout for the best and brightest methods of makeup removal, and it seems like everyone in the beauty blogosphere has been raving about micellar water products lately. My friend actually bought me this for me after telling me how much she loved it for taking off makeup at the end of the day, so I was very excited to try this out for myself. I actually haven’t been wearing any makeup at all for the last month, so I made sure to thoroughly test this out by going heavier than usual with my foundation and other makeup products. I was able to remove all of my makeup with one cotton round, but it didn’t leave my skin feeling exactly squeaky clean. If you’re just looking for something to remove the brunt of your makeup before using a face mask or something of that sort, this would work for you, but it isn’t that effective if you want to use one cleanser and be done with it. It took off my mascara and eyeliner after a bit of rubbing so I’m thinking it wouldn’t do that well with removing waterproof makeup. The bottle cost around 9 dollars, and since I only need a tiny bit of the “water” for each use, it will last me quite a long time. This will be really nice for when I’m traveling or camping and I’m not able to wash my face but still want to wear a bit of makeup, because I always hate ending the day with grubby feeling skin from badly removed makeup. So this will definitely be great to chuck into my beauty bag for that situation! Next story Henna with a mani to match!